Researchers of the Duke University Medical Center have shown that moderate exercise – without accompanying weight loss – can improve insulin sensitivity in women with polycystic ovary syndrome( PCOS ), a group with a high risk of developing type 2 diabetes. Polycystic ovary syndrome affects between six and 10 percent of women of child-bearing age in the U.S. — more than four million people. Women with PCOS often have chronic weight problems. While medical treatment is important for PCOS, women can also reduce their risk of developing diabetes and heart disease by following a sensible diet and exercise program, said Ann J. Brown, at Duke University Medical Center. However, some women with PCOS have difficulty losing weight, said Brown, lead author of the study. “Weight is a huge problem for many of these women. We found that women can improve their insulin resistance just with moderate activity. Even if you exercise and don’t lose weight, you are still reaping very important health benefits.” Brown said. The research was supported by the National Heart, Lung, and Blood Institute ( NHLBI ) of the National Institutes of Health ( NIH ). The Duke researchers examined how exercise influenced the way the body metabolized carbohydrates such as glucose in women with PCOS who had not yet developed diabetes, but were at high risk because they had insulin resistance. “Anything that improves insulin sensitivity and decreases insulin resistance is going to help prevent diabetes in the long run,” Brown said. For the Duke study, nineteen sedentary women with PCOS were assigned randomly to either a control group that continued their sedentary lifestyle or a monitored exercise group. The women were between ages 22 and 41 years and were insulin resistant. The study group included ethnic minorities. The exercise program was moderate in intensity, the equivalent of walking briskly for one hour four days per week. The women could talk easily while walking, Brown said. Participants were not allowed to change their diet or lose weight during the study, thereby enabling the researchers to focus solely on the role of exercise in insulin resistance. There was a small but significant improvement in insulin resistance in the moderate exercise group. The group’s insulin resistance improved by up to 25 percent, with the amount of improvement depending on the type of test used to measure insulin sensitivity. 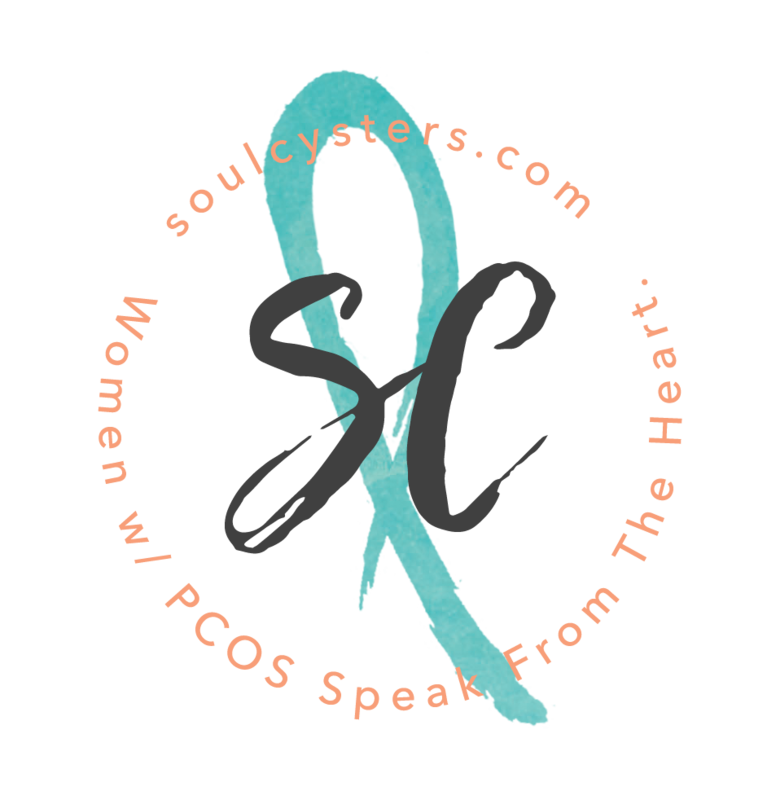 The most common PCOS symptoms are irregular menstrual cycles, usually with fewer than 8 periods a year, acne and excess facial and body hair. The syndrome is caused by a hormonal imbalance — too much androgen, or male hormone.